11th Century Alba – A Different World. Macbeth was born about 1000 years ago. His world was very different to ours, as you’ll see, and not much survives from so long ago. 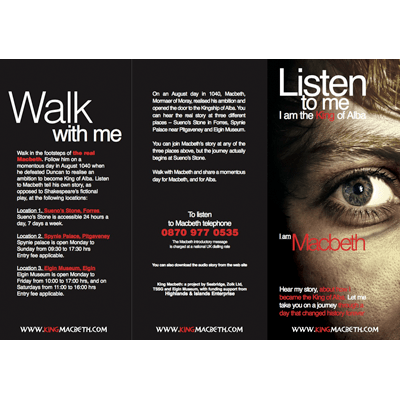 But as you explore Macbeth’s world, don’t forget that he was a real person with all the hopes and fears that we have today. 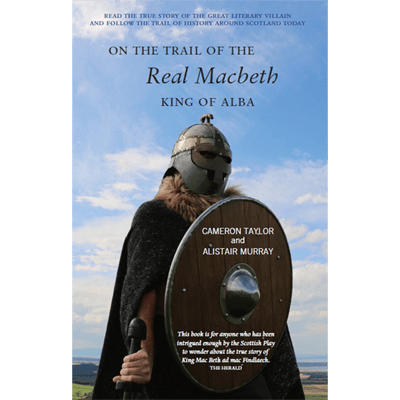 Macbeth’s world was Alba, the 11th century Celtic kingdom that formed the heart of the Scotland we know today. Its borders were uncertain, changing as power shifted between Alba and its rivals to north, west and south. This is the period in which Europe emerged from what has been called its Dark Ages. In this time, politics and religion went hand in hand, agricultural economies providing enough wealth for kings and nobles to realise their ambitions. Society was simpler than today and the environment was an agricultural, rural one in contrast to our urbanised and industrialised world. 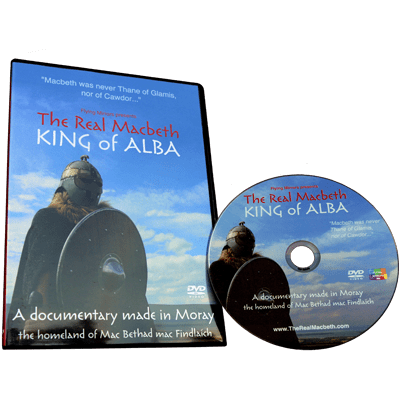 Macbeth was probably born in Moray, a powerful and independent-minded province that only reluctantly became fully integrated with Alba. 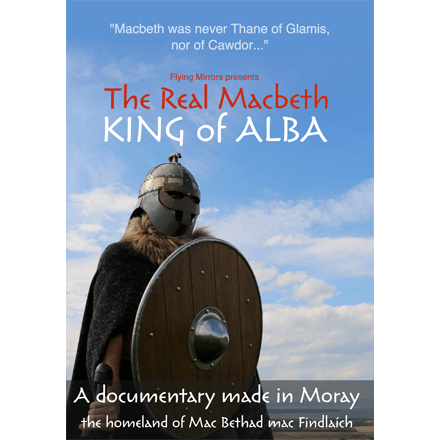 Kings had met their death in Moray long before Macbeth became Mormaer, ruler of the province. King Duncan’s death at Macbeth’s hands in Moray would have surprised no-one apart from the unfortunate Monarch.